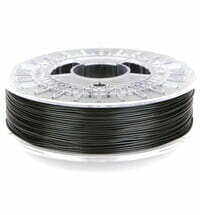 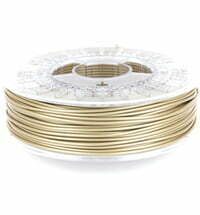 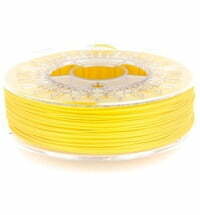 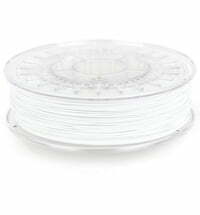 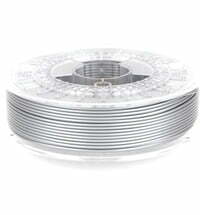 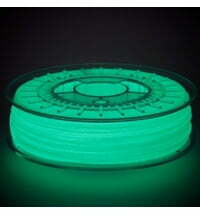 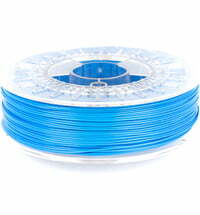 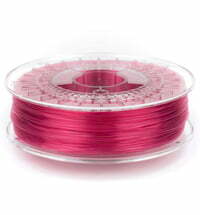 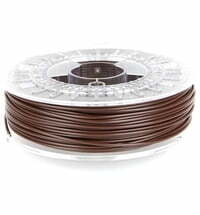 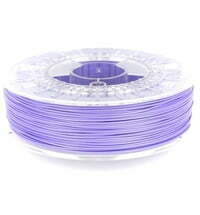 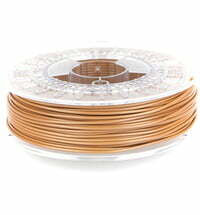 The PLA / PHA filaments by colorfabb is a unique filament, that is firmer and less brittle than normal 3D filaments. The rare blend of plastic is 100% biodegradable. 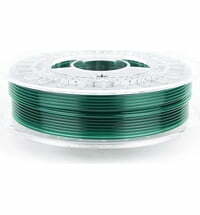 Available in a range of colours.